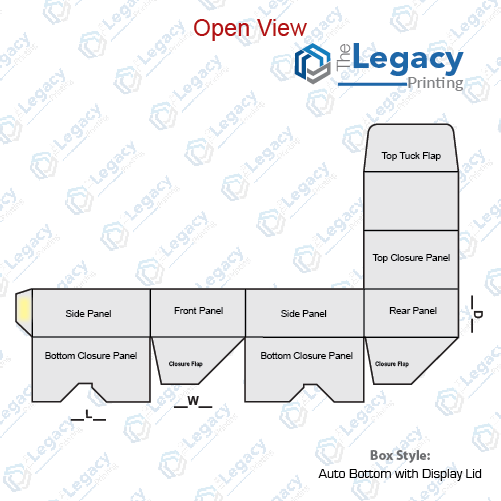 If you feel that the information on your product box is not enough because the transparent display is taking whole lot of space, it’s time to opt for auto bottom boxes with display lid. The extended flap of these boxes would let you display all the important product information and catch your prospective customers’ attention. The extended top lid of this box is folded up into a double flap and tucked into the back wall of box. 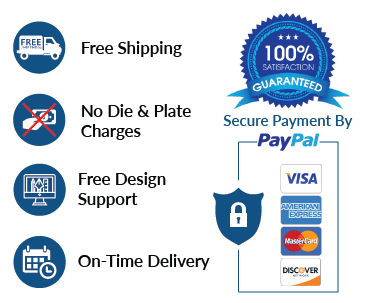 Moreover, the sides of this box are simply constructed giving enough space to give emphasize on the product that is being displayed in the box. 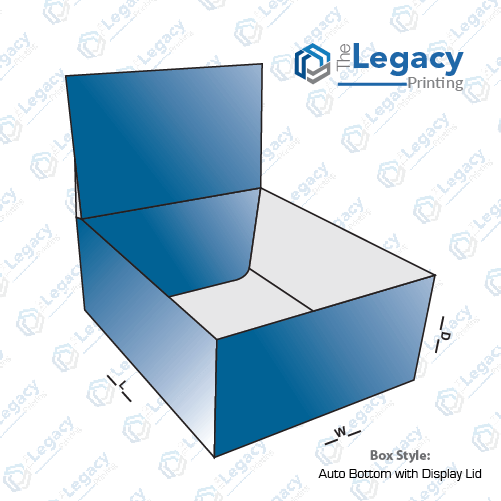 So if you are looking for that perfect box for point-of-purchase display, the auto bottom packaging with display lid are you choice.